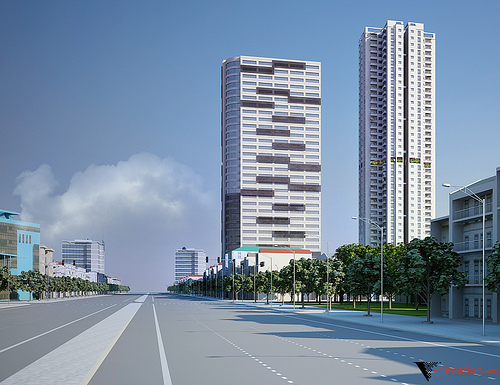 The location of the land is very well on Nguyen Luong Bang Boulevard, knows by heart of Phu My Hung International Financial Center, Royal Tower building is planned as commercial buildings combining offices. The modern architecture in accordance with the existing architecture in the city center. Commercial area with office to create a multi-functional space to meet the demand to live and work in urban modernization. – Basement 1 and 2: construction area 5.550m2, will be allocated to parking. – Floor 1st: construction area 1.510m2. 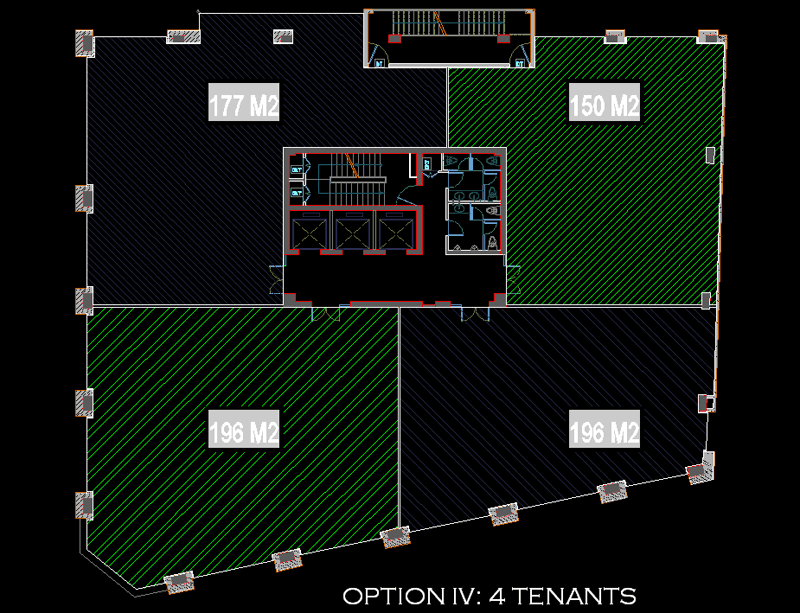 Usable area 1241.56m2 will be used as a lounge, regional trade. 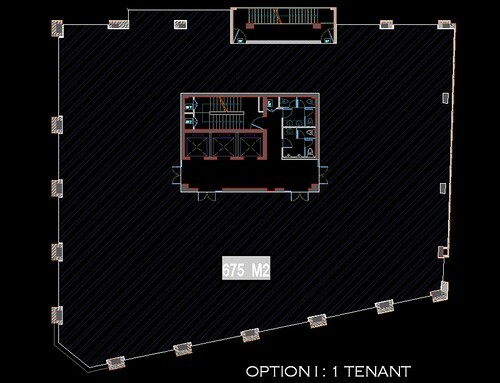 – Mezzanine in floor 1: construction area 1.434m2. Usable area 1.173m2 be arranged to the shopping center. 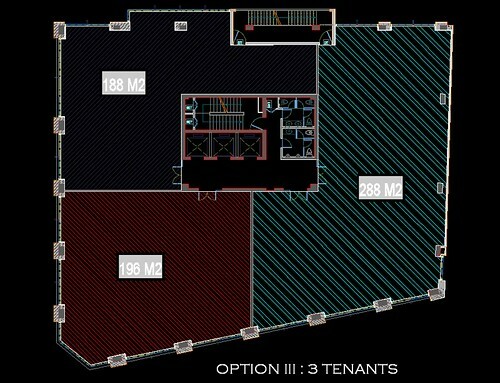 – Floor 2nd: construction area: 2161.6 m2. Usable area 3800.66m2 is arranged to the shopping center. 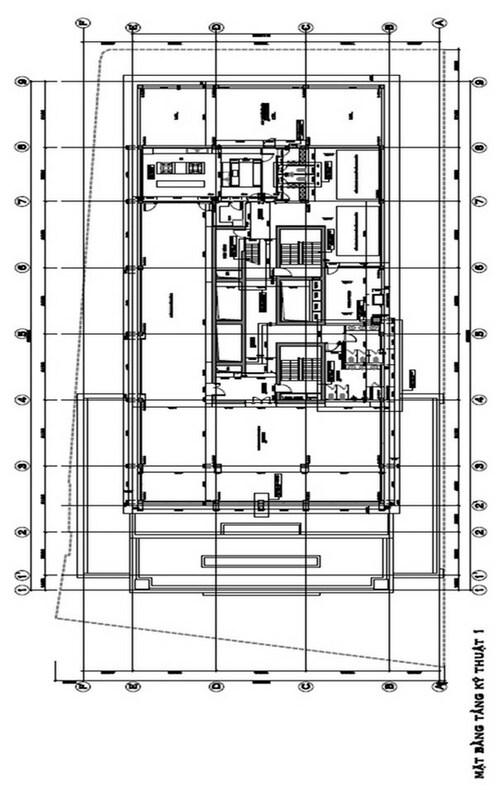 – Floor 4th: construction area: 1565.6 m2. Usable area 1.306m2 is arranged to business as furniture, decorative home products range from high level sources in domestic or, imports from Asia and Europe. 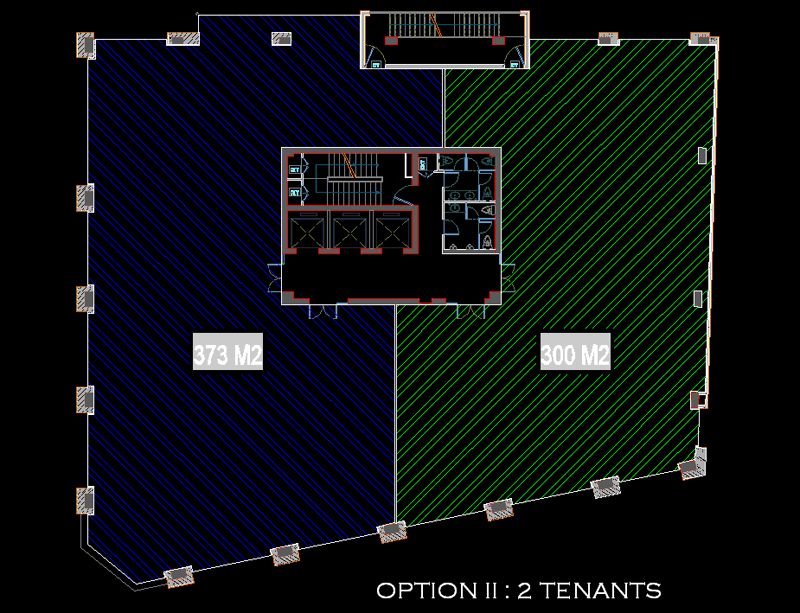 – Office work: Total area for leasing office is 22.563m2. – The system detects and alarms fire. 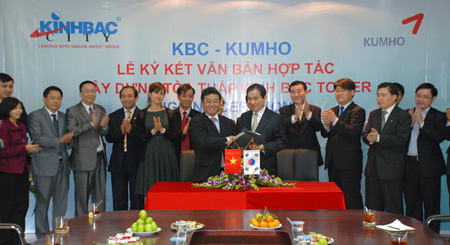 Kinh Bac Urban Development Joint Stock Corp (KBC) and the Republic of Korea’s Kumho Industrial Co. Ltd on February 25 signed a deal to build Kinh Bac Hanoi Tower, at a cost of US$100 million, at 1A Lang Ha Street, Hanoi. 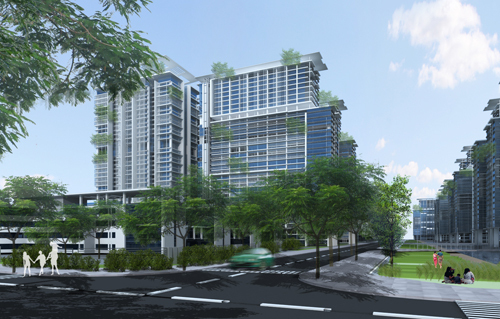 The building, the first KBC project of 2010, will have 32 storeys with an area of 70,000 sq. m and will include both office space and a shopping centre. Construction is scheduled to begin in March and be completed in 32 months. Under a plan adopted by Hanoi’s municipal People’s Committee, Lang Ha Street will become the financial centre of the capital and Kinh Bac Hanoi Tower will be the tallest building in this centre. The Kumho Asiana Group is the 7th biggest developer in the RoK, has high prestige in the fields of infrastructure construction and urban development. 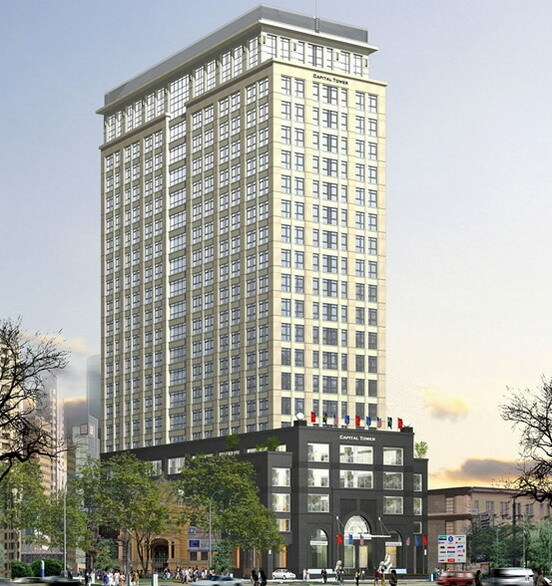 It has begun construction on the Kumho complex and Intercontinental Hotel in Ho Chi Minh City, which is scheduled for completion in 24 months. 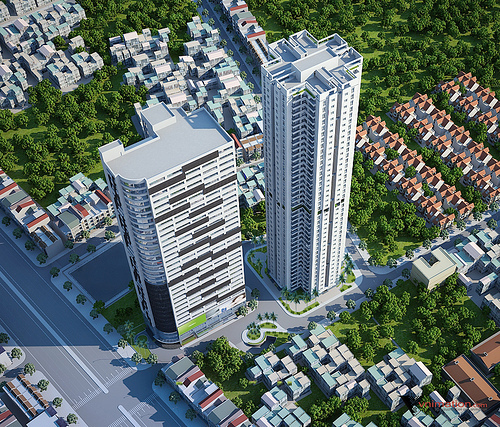 Located in the center of Ha Dong, Unimax project is not only convenient location but also a model of modern architecture toward a living environment and working harmoniously. The total land area of 7500m2 is a combination of 39 and 33 double-storey apartment building integrated, offices, commercial centers, kindergartens and recreation services. For residents here, most of the demand will be met on site. Unimax buildings are designed independently, without shielding by the surrounding works. Buildings 39-storey apartment has architecture intelligently to each item detail. Each apartment in this building regardless of location or area has two the surface with bedroom windows look out and a large balcony. This design style maximizes natural light, air convection and landscape. Features of the building in the entire floor 20B which is not flat but garden trees. In this floor, you can relax with family, enjoy the natural ecological space and the city scene from high above. The 33-floor building is combined commercial center and offices for rent. Below the building (the first 10 floors) for the commercial center, supermarkets, shops, service establishments, entertainment and high-rent offices. 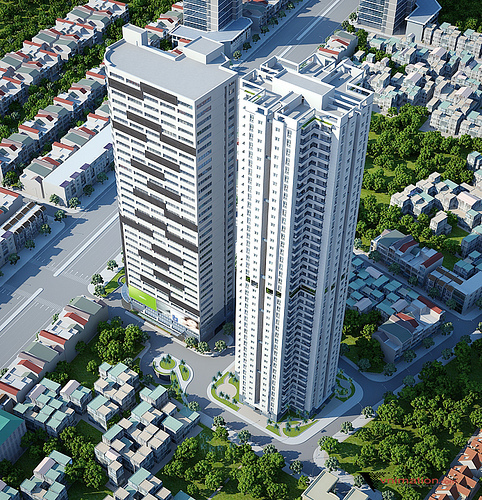 At Unimax, the parking is no longer a concern as with residents in many other apartment buildings and other offices in Hanoi. 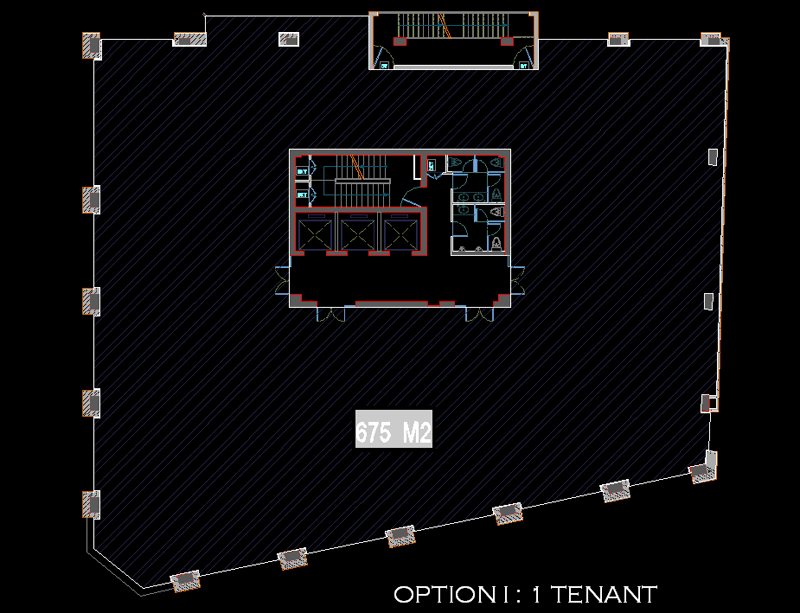 Unimax has two basement inform each other with area of 5700m2 per floor for the garage. Garage area was carefully calculated to meet the full demand for parking for residents not only live here but also people who often came here to work or shopping. Security and safety in the Unimax will be special attention with the professional security services 24/24, camera monitoring system, fire protection system according to international standards. The building management will be undertaked by the experience and reputation companies to ensure the hygiene, environment, security, maintenance of buildings and provide essential public services for residents. Harmonious, rational and modern, Unimax will be a bright spot in Ha Dong in real estate projects here. The project promises to bring the residents a space to live and work peaceful, relaxing, natural and full facilities. The Developer has a clear vision to provide prestigious office accommodation associated with security, success and excellence. 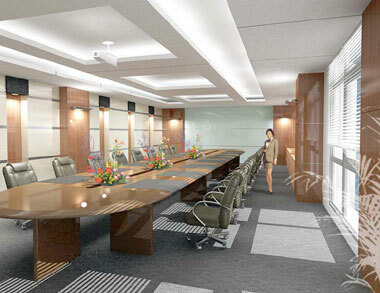 In keeping with that vision is the element of style which is reflected by simple yet sophisticated building finishes – style which is applicable for those who seek “professional offices” in the heart of Hanoi. 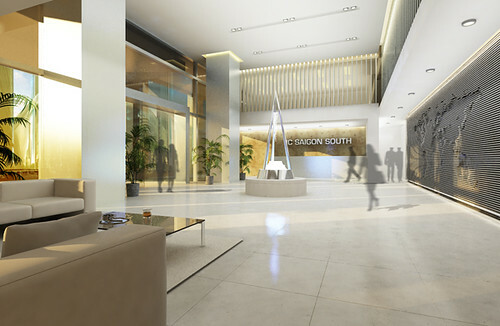 Those who enter Sentinel Place as visitors will immediately be absorbed by the well appointed lobby which provides a feeling of security and strength while being welcoming and clearly that of a professional and modern boutique office development. Those Tenants who are able to call Sentinel Place “our office building” will be proud and take great pleasure feeling “success” every time they enter. 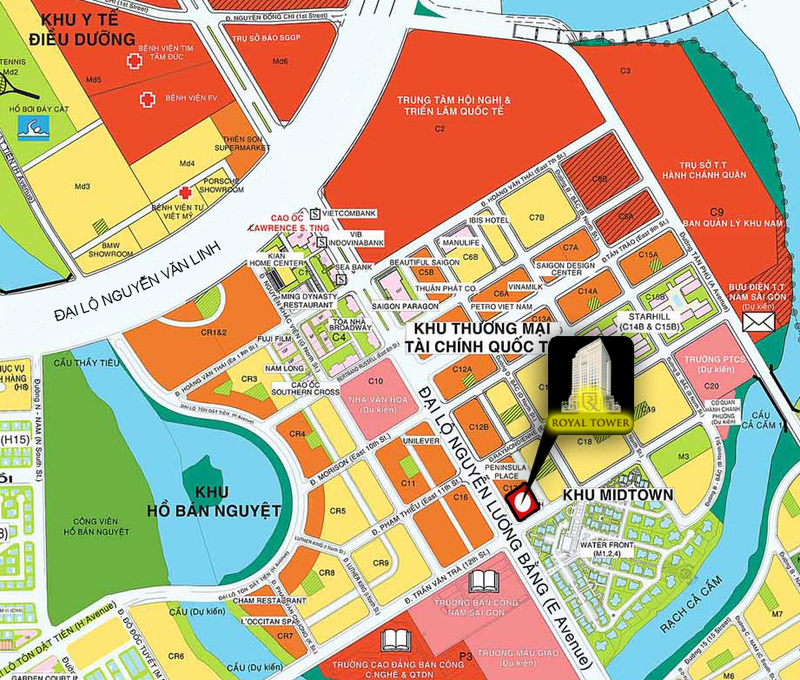 Sentinel Place is conveniently located within five minutes walk to the Press Club, the Opera House, the Metropole and the Hilton Hanoi Opera as well as The Ministry of Finance, The Hanoi People’s Committee, The State Bank of Vietnam and numerous other commercial properties & foreign banks. Ly Thai To Street is a prominent street which is well recognized in Hanoi. Ly Thai To is named after the famous King Ly Thai To who ruled Vietnam as emperor from 1009 to 1028 under the Lý D‎dynasty. The King contributed significantly to the development of Vietnam. His statue proudly stands beside Hoan Kiem Lake near the Hanoi General Post Office. Its corner location provides convenient two street access via Ly Thai To and Tran Nguyen Han Streets with ample parking accessible in the basement from Tran Nguyen Han (two way street). The location provides for ease of access for any visitors and exceptional exposure. Surrounding developments include BIDV Tower, 63 Ly Thai To and the Opera Business Centre to name few and there is a smorgasbord of convenient and exclusive shopping in the immediate locality. 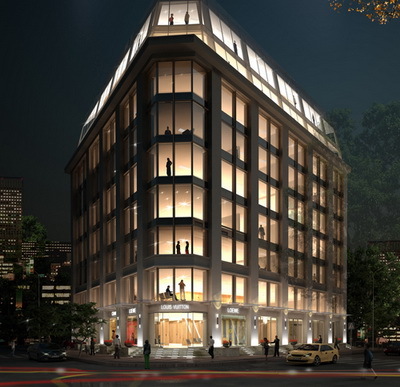 The building will provide 6,500 of prime, well-appointed office space in early 2010. 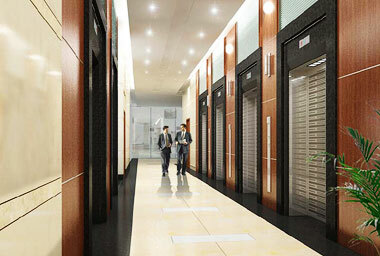 The building has column free floor plates of approximately 666 sqm net, efficient vertical transportation with three high speed lifts as well as 3 levels of basement parking and international standard facilities such as 100% power back up, central air-conditioning and international standard fire safety. The Developer is the joint venture between the Foreign Affairs Department of Defense Ministry and Viet Bac company. The Developer has carefully selected and contracted International Property Consultants (UK/Hong Kong), Architects (Germany), Engineers and other recognized foreign and local service providers in order to enhance the quality and maximize the long term value and prestige of Sentinel Place. Savills is a UK public listed company that was established in 1855 and offers and full range of commercial, residential and mixed use real estate advisory services. In Vietnam, Savills offer a full range of commercial and residential real estate services to both local and multinational businesses providing comprehensive agency, management and consultancy services. The business has been operating in Vietnam for over 14 years, with offices in Ho Chi Minh City and Hanoi, and employs over 380 staff. 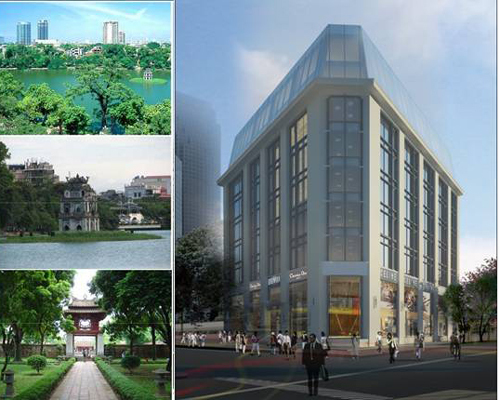 This appointment follows the successful leasing programs of the most recent high end office projects in Hanoi such as Sun City (13 Hai Ba Trung), Press Club (59A Ly Thai To), Asia Tower (6 Nha Tho) & Pacific Place (83B Ly Thuong Kiet). MBLand Tower is the place of modern age built on a blessed piece of land, where you are offered the harmonious feeling created by the mixture of nature and heritage values. The building is a modern architectural landmark featured with pleasant sketches of historical values. 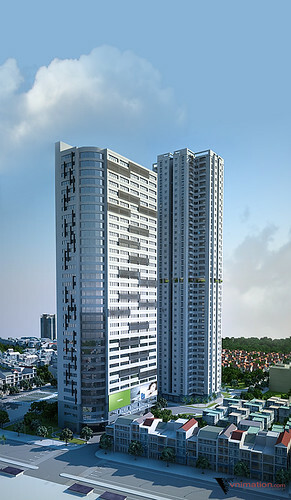 MBLand Tower located at number 6 & 8 Chua Boc St., neighboring a number of luxurious buildings to be developed in near future. This is going to be one of the busiest commercial and business centres of Hanoi, leading from Viet Tower building (Thai Ha St.) to Star Bowl trading centre (Dong Tac St.). This area is currently in convenient distance to the city’s key streets and will be one of the key stations of the underground train system in the near future. Dong Da is one of the most populous districts of Hanoi, a prime destination for shopping, hotel, office and other social activities. 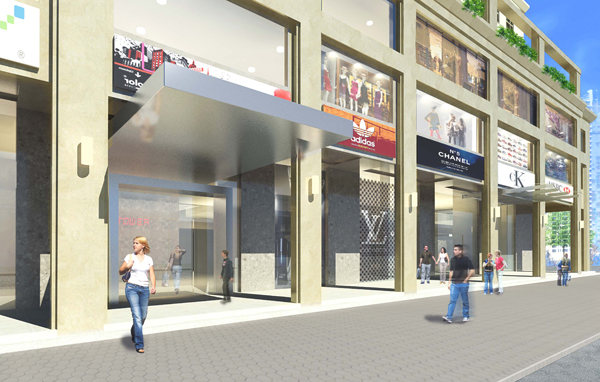 The project is developed on the total area of 9,825m2, 80m wide arcade and 124m deep. This is currently Asean hotel, its parking lot, and the recreational centre with swimming pool and tennis court. This land is located on the Southwest of the city, designed to provide a panoramic view of Hanoi and position itself as a beautiful landmark looking from every direction. 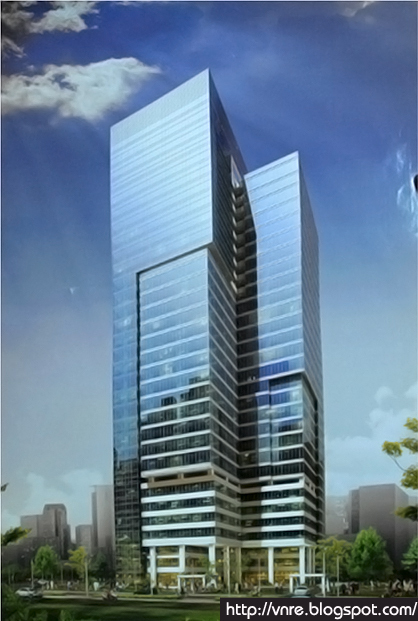 MBLand Tower is a complex of Commercial centre – Office – Hotel with a state-of-the-art and unique architectural design which will be an example for the modern and high quality development trend for the whole surrounding area. With its renovation in architectural design, environmental friendliness and sustainable development philosophy, this building will be the driving force for the development of the whole area. Explore MBLand Tower with your own angle.The building is designed so that the hotel tower creates an angle of the L shape with office tower at its narrow side overlooking the city centre which creates maximum view for users. A green space with a large garden at the front yard leading to main lounge of the commercial centre. 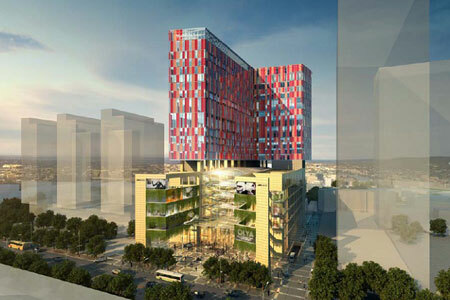 This environment-friendly image is one of the features characterising MBLand Tower Retail.The two towers MBLand Tower Office and MBLand Tower Hotel were put with an outstanding crimson color. This area has its own lounge designed to give you some private atmosphere outside of shopping area of MBLand Tower Retail. You can indulge yourself with spectacular view of Hanoi city from the height provided by very few buildings in Hanoi. Multi-layered material of Texlon’s – this material can be used to develop a roof structure which is durable given the local weather and environment, allowing easy changes of heat-proof layer and enabling heat-circulation if necessary. The material is fire-proof, equipped with a separate energy control system and integrated heat, smoke, wind and rain alarm sensors. Besides, Texlon material enables outstanding lighting capacity which could make an indoor garden looks like outdoor in sunny days. Flexipix – New technology advertisement screen Flexipix is a thin metal panel technology with RGB colored LCD installed. This product is commonly used as vertical advertisement screen at international trading centres. Flexipix enables non-synchronised transmission between lighting and video effects which create a modern image as the face of the commercial centre.Colorful blinds are used for the hotel windows creating beautiful flipping background for the outside glass. As a legend goes “The dragon released several dragon balls which turned into different sized islands in Ha Long bay, creating a natural wall stopping the invaders”. Ha Long bay is one of the great beauty of Vietnam nature which reflects its habitats’ spirit of great nationalism Once again, the theme of Ha Long bay is recreated through the project’s architectural design.Here and there are the images of poetic red sails full of wind Partly hiding at the underneath of the building are the unyielding rocky mountains represent the sustainable value of time Looking down from the offices, the image of the boats sailing between the mountainous islands heading towards the open sea give us drive for future success That’s the way MBLand Tower bring the beauty of Vietnamese nature and people to the centre of Hanoi city. The harmony in architectural design of MBLand Tower is the integration of modernism and tradition. The images of Vietnamese interweave patterns are imitated upon the ceiling of the world-class shopping centre MBLand Tower Retail.Under the sun light, the two crimson towers give you impression of the crimsoned doors of traditional Vietnamese – a preserved value of Vietnam tradition. 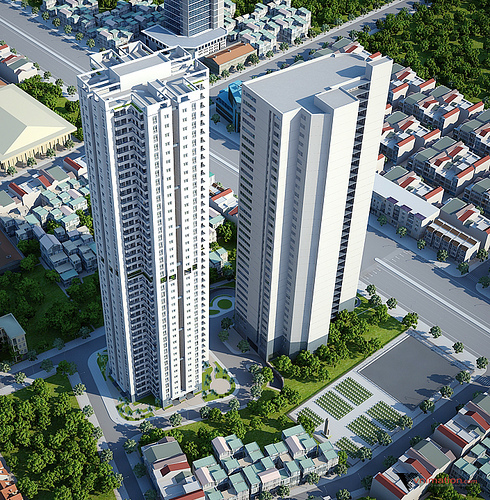 MBLand Tower bring you pleasant and relaxing feeling with your green spaces. Living in our green spaces, you will be surrounded by the green of trees and leaves, featuring various colors of flowers and sun-shine. Don’t forget, you are at MBLand Tower!Natural rough rocks put together into hard and tough mountains reminding us of islands in Ha Long Bay which are standing firmly and proudly on the sea despite the wearing effect of time. Surrounding infrastructure is also developed including front pavement, car drive, water and drainage, electricity and gas system, green area, etc. – Basement 3 and 2: Parking and technical supporting systems. 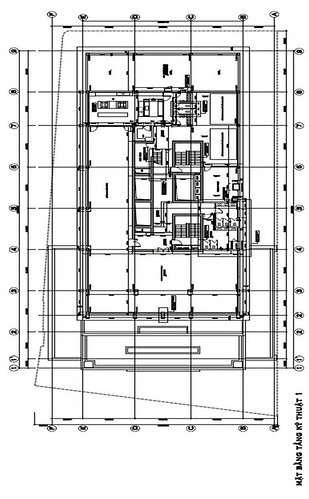 – Basement 1: Supermarket and some technical systems. – 5th floor: Commercial centre, Food court. – 6th floor: Technical floor. – 7th to 10th floor: Offices (4 floors). – 12th floor: Restaurant, kitchen. – 20th floor: Open air floor and swimming pool for sporting and recreation activities. MBLand TowerA building with excellent sense of art and unique architectural design.A sample for modern and high-quality development for the whole area.A renovation of modern architecture – environmental-friendly, sustainable development and harmony of oriental feng-shui factors. Holiday Inn is a tryout for a World-classed hotel experience for the first time in Vietnam, where you deserve the satisfaction from our services. Elegance and modern is what we have to offer Holiday Inn.Privacy for each customer.Values guaranteed for customersFull satisfaction with peaceful moments. Luxurious restaurant where you are always confident with your styles. Enjoy state-of-the-art cuisines offered exclusively at MBLand Tower. Out of the crowd and loud of the city Enjoy relaxing moments surrounded by the pure, chilly water Free yourself into the freshness of Hanoi air. MBLand Tower is designed to best meet the demands of MBLand Tower Office tenants by being a complex of Commercial centre – Office – Hotel.MBLand Tower Office is an A-class office area with top quality functions and services for office tenants. 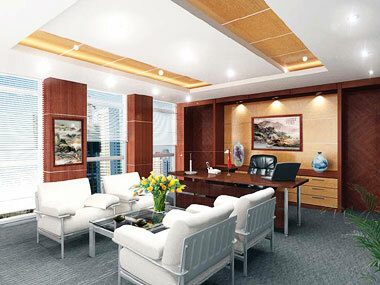 MBLand Tower Office bring your success to international level. You can take time to shop as much as you wish since we provide hundreds of famous brands for you to choose from. Getting out of the busy shops, you can enjoy relaxing feeling by the green lighting and ambiance of nature in every corner. Enjoy every architectural feature of the building.Explore luxurious items and bring home what satisfy you the most. The stores on six floors of MBLand Tower Retail will surely satisfy the shopping cravings of the most difficult customers. 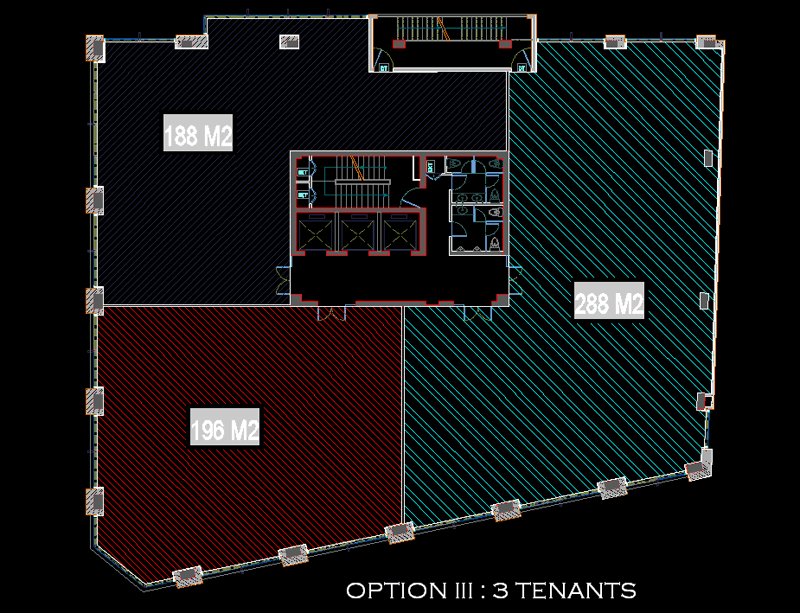 5th floor: EntertainmentTop floor: Out door activities, bar, restaurant. MBLand Tower Retail shopping centre provide you with unconstrained vision of all the stores.You can stay in one place to scan through what we have to offer. We use 6 floors just for shopping, food, drink and recreation. How long does it take for you to explore our MBLand Tower Retail area? Architecture consultant: A world leader in Commercial centre designing and MBLand Tower is the company’s first project in Vietnam. A hotel chain group who is leading the world in numbers of rooms and has developed many of its famous names in Vietnam. 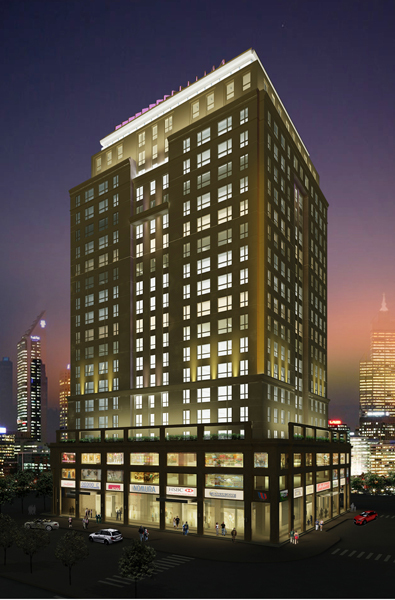 This is the first time the Group market its famous brand of Holiday Inn via this project of MBLand Tower. Located in the dynamic hub of Hanoi’s CBD, Capital Tower on Tran Hung Dao Street, is strategically situated in the prestigious Hoan Kiem District. A short walk to Hanoi’s International Railway Station and within easy reach of major 5 Star Hotels, government buildings, banks, restaurants, and shopping centers, Capital Tower’s convenience will undoubtedly make it o ne of the premier office building in Hanoi. The professional A Grade building will feature modern floor plans and exterior facade as well as ample parking for automobiles and motorbikes. 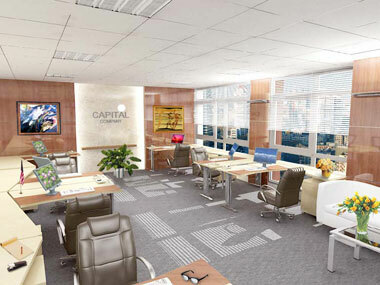 Additional amenities, such auto and motorbike washing, cafe, and restaurant will provide Capital Tower’s tenants and guests world-class office facilities. •100% back up power in case of power failure. Exclusive Leasing Agent – Savills Vietnam Ltd.
Over the recent years, Hanoi has been developing dramatically with a high speed of urbanization. Besides renovating of existing residential areas, a number of investment projects on new residential zones are being under construction to create the spacious and modern Capital and to meet people’s high demands of a high-quality life. Eco City – The Ecological City – will bring Hanoia a pure living environment with green spaces, fresh air and cool. 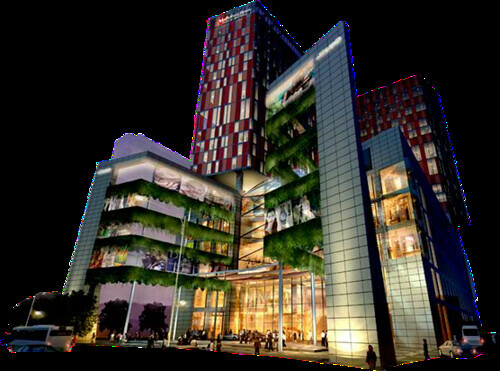 Eco City will also have significant contributions in creating a modern Hanoi but still preserving and celebrating the beauty of architecture of the Green Capital. 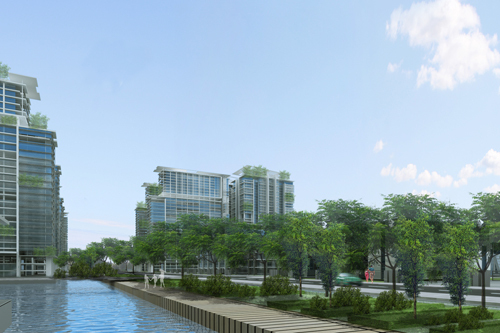 Planning area for Eco-City is 37 hectares, located in the former area of 8/3 Textile factory and Hanoisimex Company in Minh Khai street. As planned, the main Axial space is from the North to the South, which is formed by the arterial roads, green stroll garden and the winding lakes landscape. The open space delineated by the green stroll garden around the residential area from the East to the West (located among buildings arranged from East to the West). The height of construction is designed lower and lower from South to North and from the West to the East (to eliminate late afternoon sunlight from the west to the low-rise blocks in the East). Facade work is design-oriented “soft walls” with green spaces and flexible sun shield wall to maximize visibility into the lakes and gardens. 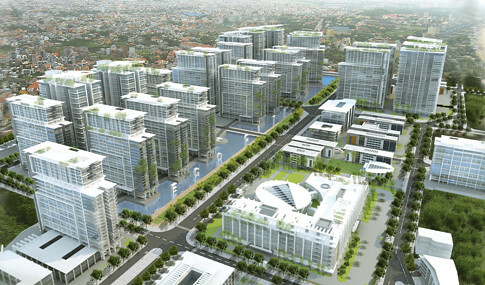 Eco City project is in progress at high speed and effectiveness as planned to bring people an eco-town inside Hanoi. Add: 191 Ba Trieu st, Hai Ba Trung district, Hanoi. Tel: 84.4.3974 9999 – Fax: 84.4.3974 8888.